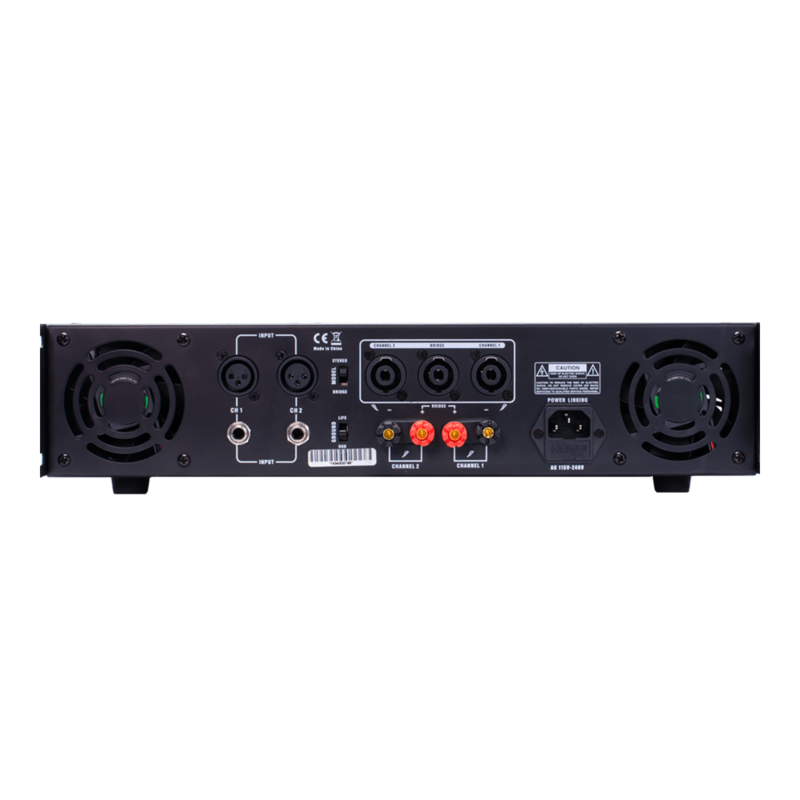 The XGA-2000 amplifier offers clean, reliable power in a durable, lightweight enclosure. 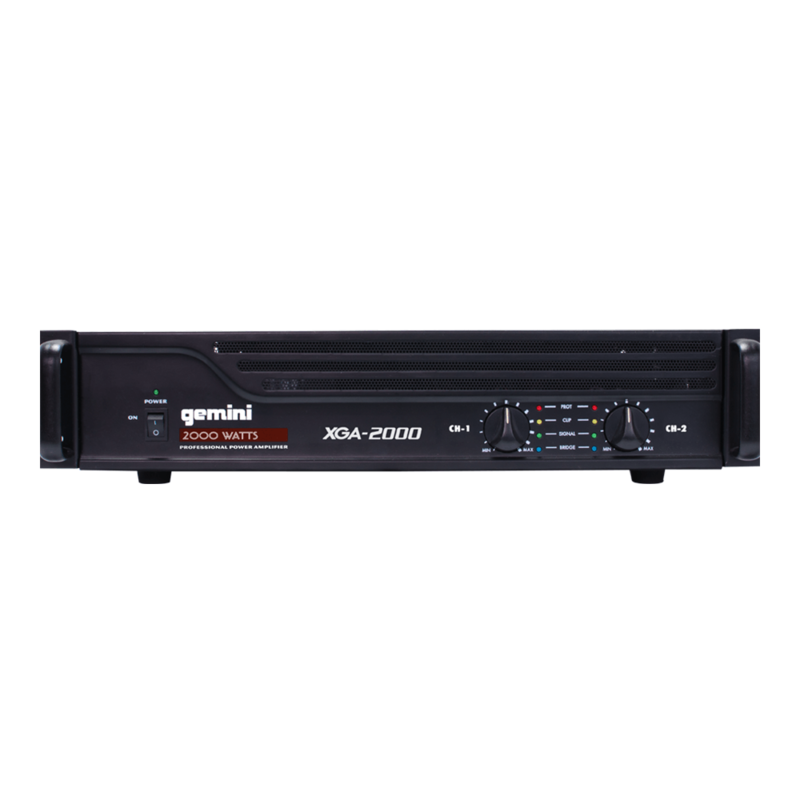 If you demand professional amplification performance, the XGA-2000 is perfect for delivering pure, consistent wattage night after night. For true connecting convenience, the XGA-2000 boasts XLR and ¼-inch balanced inputs and three Speakon outputs. The unit also provides front panel indicators for Signal, Clip, Protect and Bridge, plus level controls for channels 1 and 2. Selectable modes for Stereo and Mono Bridge give you even more flexibility, while its sleek, lightweight design ensures total portability.